Working with the client's engineers and architects, each of these 5 star lodges were manufactured and fully fitted out in our factory in less than 3 weeks. 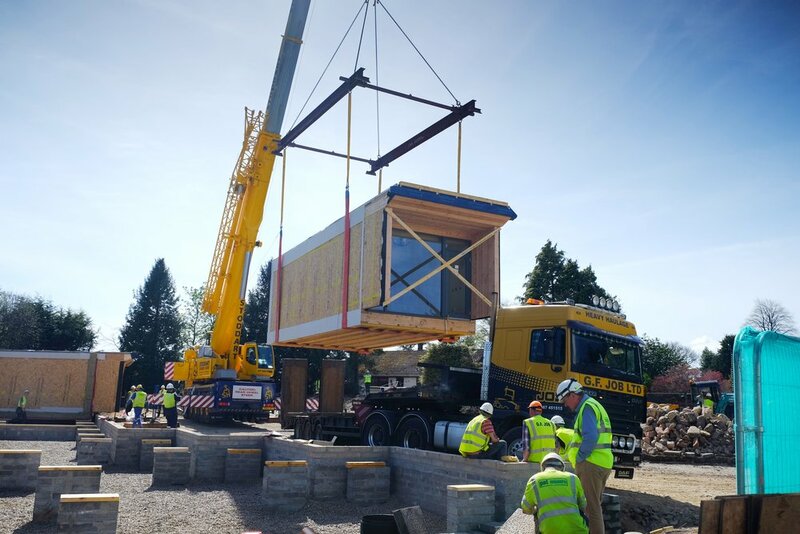 The 13 lodges (including one accessible unit) were delivered to site and installed in less than two days onto pre-prepared, low-impact foundations in the hotel's rear garden. Constructed entirely from Scots timber and laid out in an exciting, 'sculptural' curve each room has a unique view and a high level of privacy. 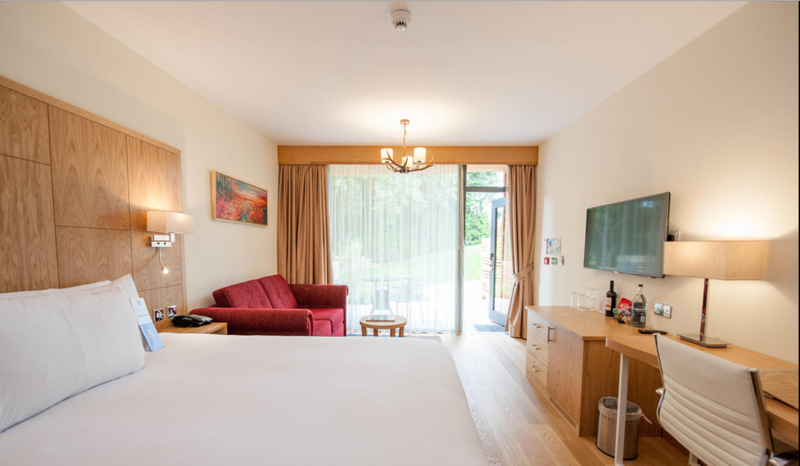 Quickly becoming the place to stay in Inverness, the Garden Lodges have extremely high occupancy rates and are often block-booked for weddings or other group events. With manufacture and site works able to take place concurrently the hotel was able to realise the letting potential much quicker than with a traditional on-site build and disruption was minimal; in fact, weddings continued to be celebrated in the garden throughout the project!